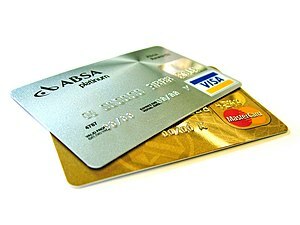 Interest rates on new credit card offers soared to record heights this week according to the CreditCards.com Weekly Credit Card Rate Report. The average is composed of 100 of the most popular credit cards in the country, including cards from dozens of leading U.S. issuers and representing every card category. Introductory (teaser) rates are not included in the calculation. Of the nine categories we track, two rose, while the other seven were unchanged. The average annual percentage rate (APR) on new credit card offers rose to 14.91 percent this week — the highest level since CreditCards.com began tracking APRs in 2007. The previous high was 14.85 percent, set in mid-May. The move was spurred in part by the Chevron and Texaco Visa card, which saw its APR change to a flat rate of 23.99 percent from a range of 13.49 percent to 20.40 percent. Since only a card’s lowest available APR is used in our calculations, the move caused the national average to spike.